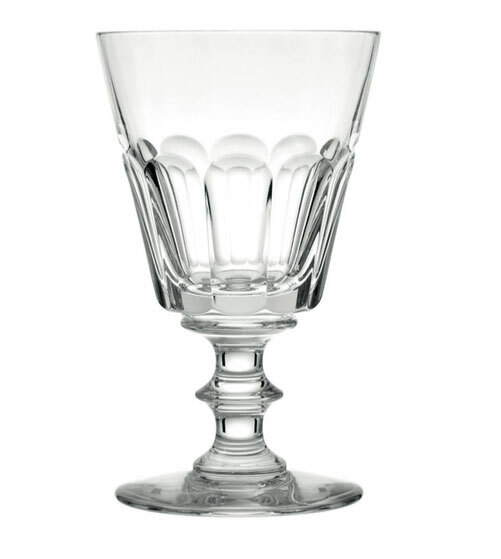 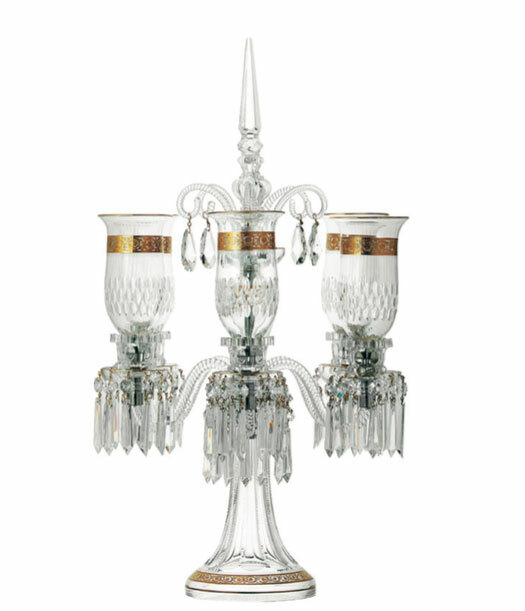 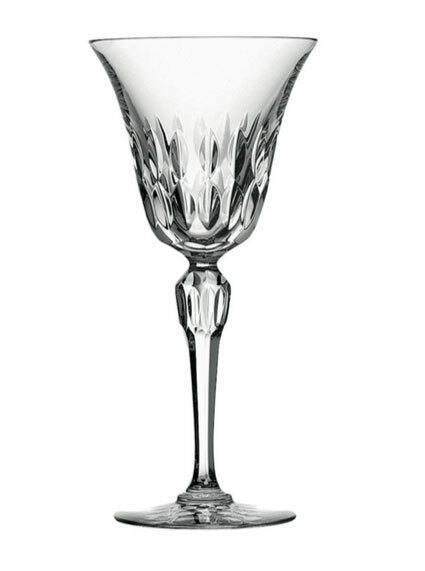 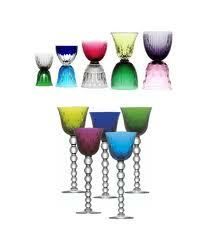 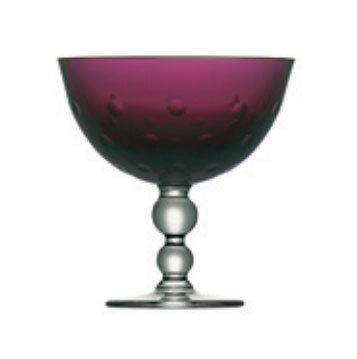 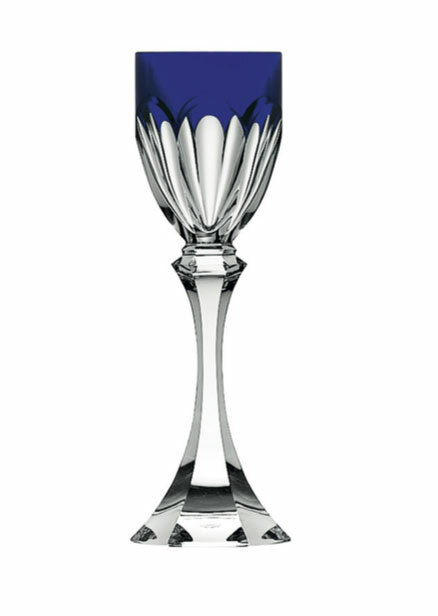 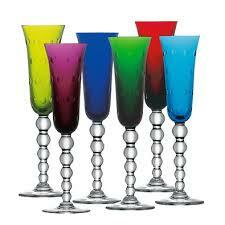 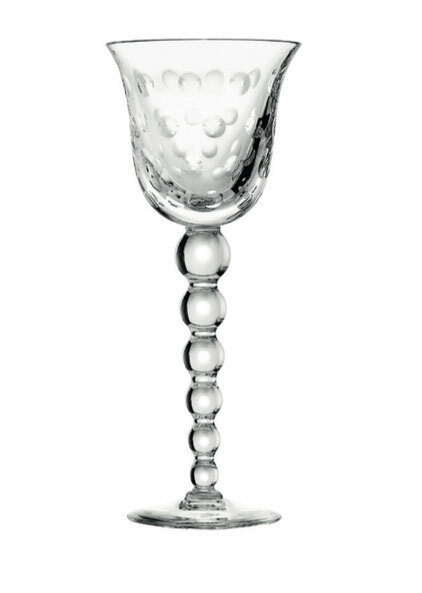 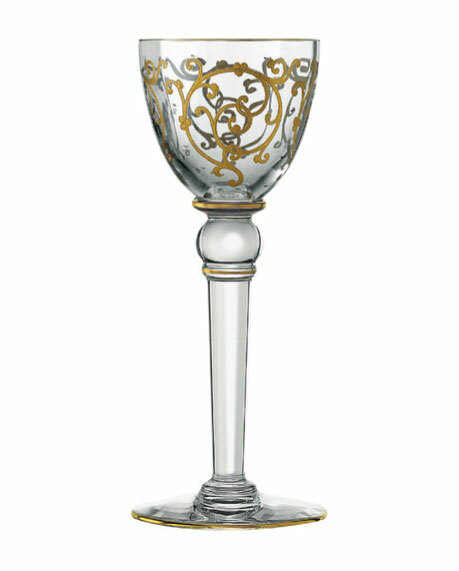 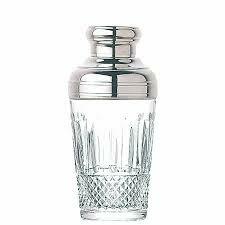 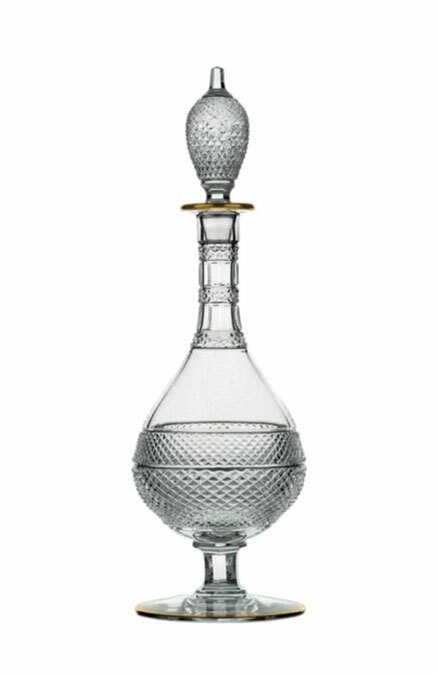 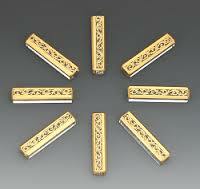 Crystal Saint-Louis is the oldest manufacturer of glassmaking in Europe since 1586. 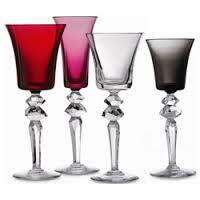 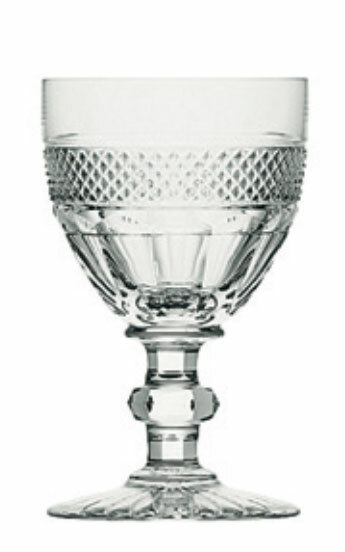 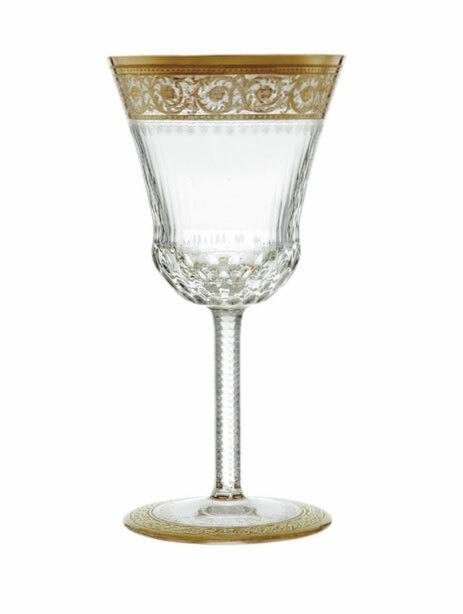 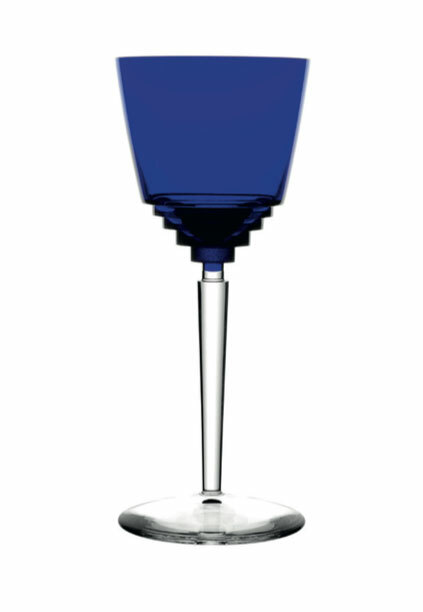 In high-society circles, the idea of a different glass for every wine had great appeal, and the custom of using a set of drinking glasses at table, introduced by Saint-Louis in 1830, caught on in no time. 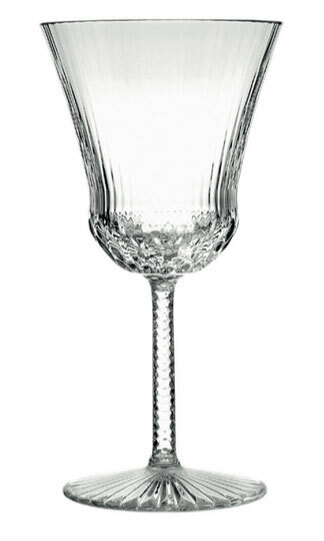 Alongside flower arrangements, lighting and fine food, the art of living with crystal flourished in all its splendour. 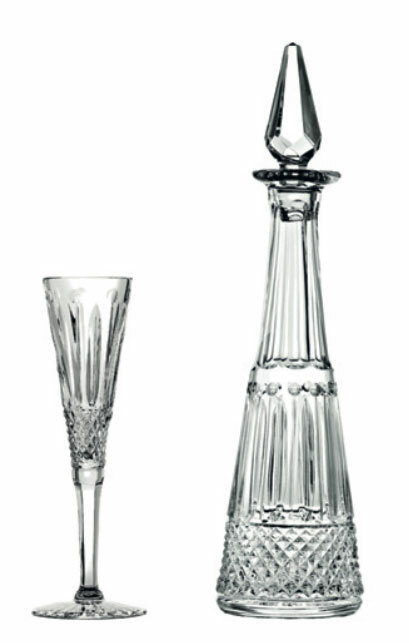 From the Restoration to Modernism, via Napoleon the Third, Art Nouveau and Art Deco, Saint-Louis drew the very essence of its identity from the great decorative arts movements of the 19th and 20th centuries. 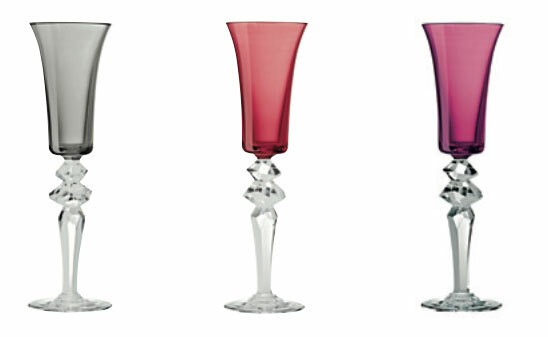 Today, contemporary design is opening the way to new possibilities in form and function.